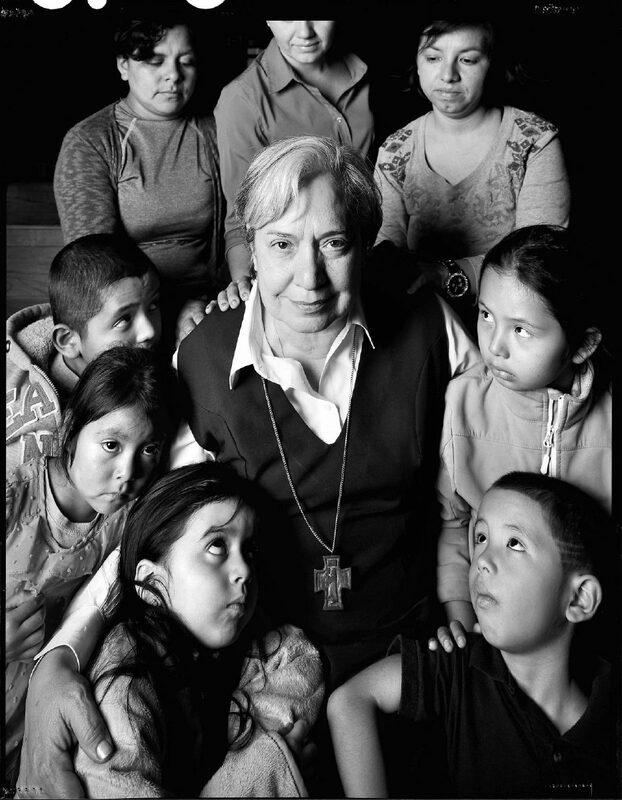 Sister Norma Pimentel, executive director of Catholic Charities of the Rio Grande Valley and longtime advocate for immigrants and refugees, will receive the oldest and most prestigious honor given to American Catholics, according to a news release. Pimentel will receive Notre Dame University’s 2018 Laetare Medal during the university’s commencement ceremony May 20. Pimentel, a religious sister of the Missionaries of Jesus, has overseen the charitable arm of the Diocese of Brownsville since 2008, providing a range of services that includes emergency food and shelter, housing assistance, clinical counseling and pregnancy care to all four counties in the Rio Grande Valley. She was instrumental in organizing local response to the 2014 surge of Central Americans seeking asylum in the United States. This included helping to establish the Humanitarian Respite Center in McAllen. The daughter of Mexican immigrants, Pimentel grew up crossing back and forth from Brownsville to Matamoros, Mexico, to be with family on both sides of the border. It was while her parents were awaiting response from U.S. authorities on their application for residency that Pimentel’s mother gave birth to her in Texas. Pimentel received a bachelor of fine arts degree from Pan American University, a master’s degree in theology from St. Mary’s University and a master’s degree in counseling psychology from Loyola University Chicago. The Laetare Medal is so named because its recipient is announced each year in celebration of Laetare Sunday, the fourth Sunday in Lent on the Church calendar. “Laetare,” the Latin word for “rejoice,” is the first word in the entrance antiphon of the Mass that Sunday, which ritually anticipates the celebration of Easter. The medal bears the Latin inscription, “Magna est veritas et praevalebit ” (“Truth is mighty, and it shall prevail”).